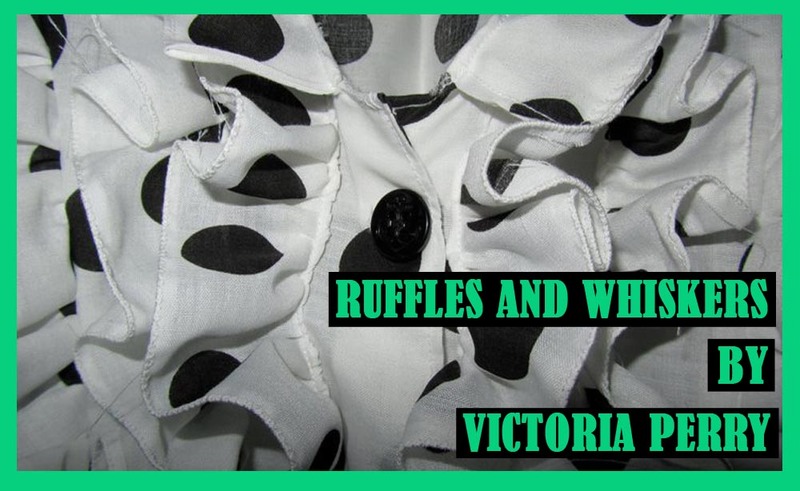 Ruffles & Whiskers: New Items For Sale!! After my trip to Reading last weekend I have brought back some new stock which I'm currently in the middle of cataloguing and repairing! This item is up for sale on Ebay right now!